Those who come to West Texas Back Clinic know that we are one of the best chiropractor clinics in all of west central Texas. Our staff has studied and used a multitude of therapy options for various patients because everyone has different needs they want to focus on and eventually fix. Whether you’re interested in therapies that have been used for many years like acupuncture or you want to try new therapies, the decision is yours. You can talk with our team to see what will be the best option for you and we will always give you our professional opinion on what we believe will be the most effective option for you. How many NFL teams use a chiropractor? 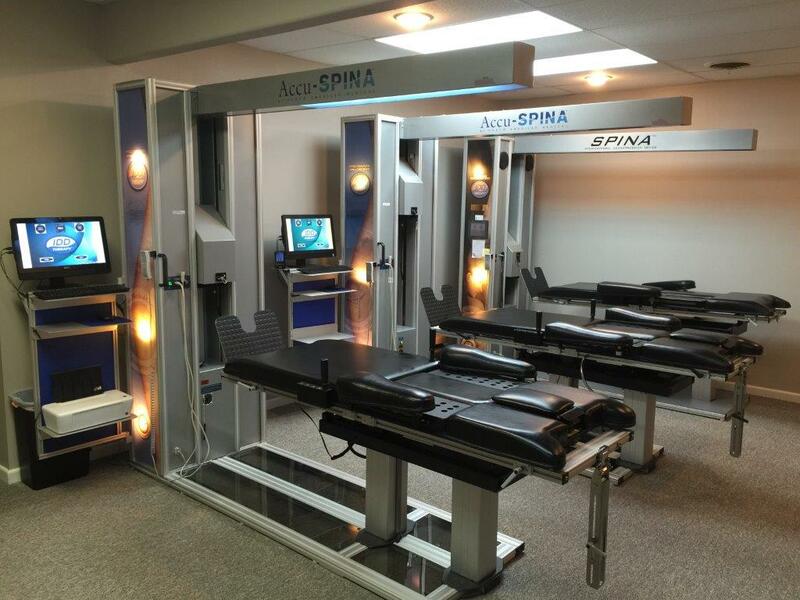 Visit Our Spinal Rehab Center Today! At West Texas Back Clinic, we have been providing quality and affordable chiropractic services to Abilene, TX and the surrounding areas for over 29 years now. You don’t have to live in pain every day anymore; our team can help you walk again normally or sleep without waking up stiff and sore every morning. There are few things in life more important than taking care of your health, and we want to help our patients to live the happy and healthy lives that they deserve. If neck or back pain is interrupting your daily life and you want to find a resolution, please call us at West Texas Back Clinic. We are here and ready to help you find relief. We provide comprehensive chiropractic care, spinal rehab services, and traditional Chiropractic procedures to help you feel your best.